The fashion doll is over 50 years old. First, created to only be a white pretty lady with blonde hair, she has evolved over time. 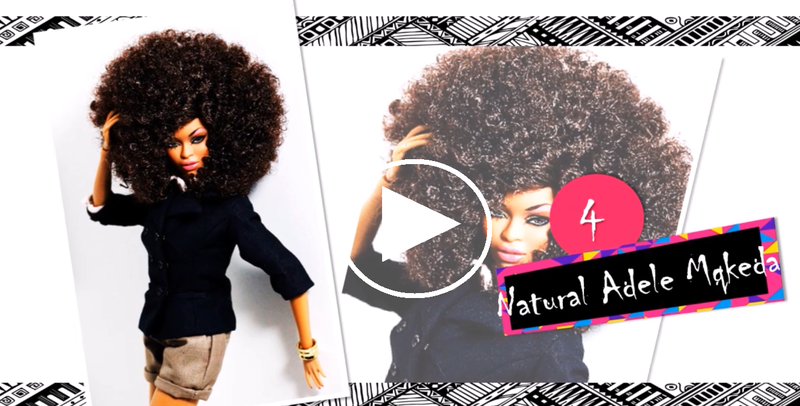 Today, there are fashion dolls of every shape and race. We allowed ourselves to find some of the cutest dolls and we are proud to serve a bunch of hip African & Black dolls, 15 to be exact. Some of us did not have the opportunity to play with African dolls when younger since they did not exist yet, but it is never too late to be a kid!